Ron and Maggie Tear Photography: Saadani children. 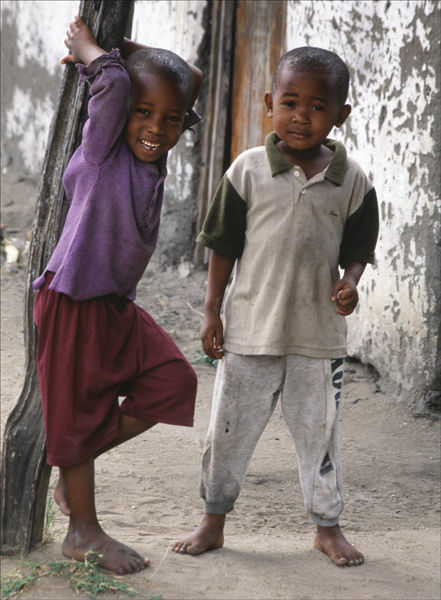 These two followd us around the settlement us Saadani, on the Eastern coast of Tanzania. I took the opportunity to grab this one image of African innocence. Such a beautiful location, some times visited by Lions !